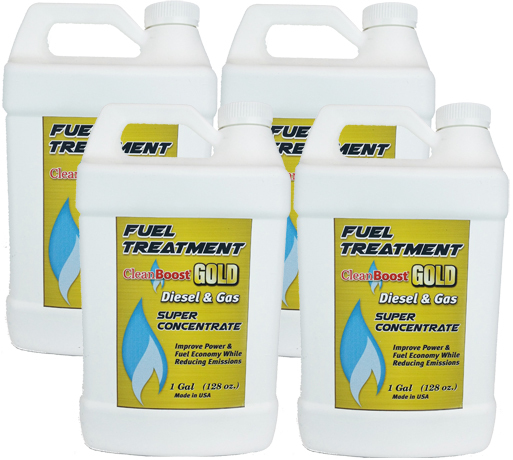 CleanBoost Gold Fuel Treatment (1 Gal Bottle) - ON SALE! 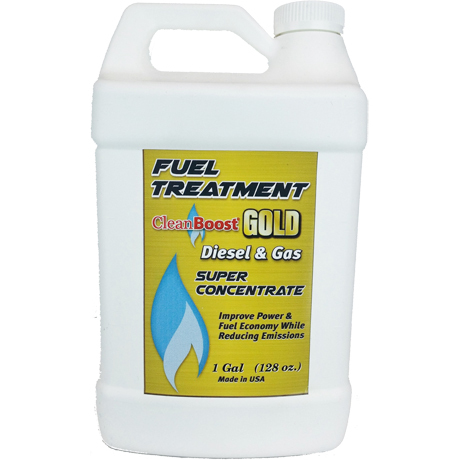 Get a 1 gallon bottle of CleanBoost Gold fuel treatment / fuel additive by Combustion Technologies for all grades of diesel fuels, JP8, kerosene, and gasoline. Gold reduces emissions and fuel consumption in gas and diesel engines.